Thank you for opening your heart and for your testimony of God’s grace in your life. 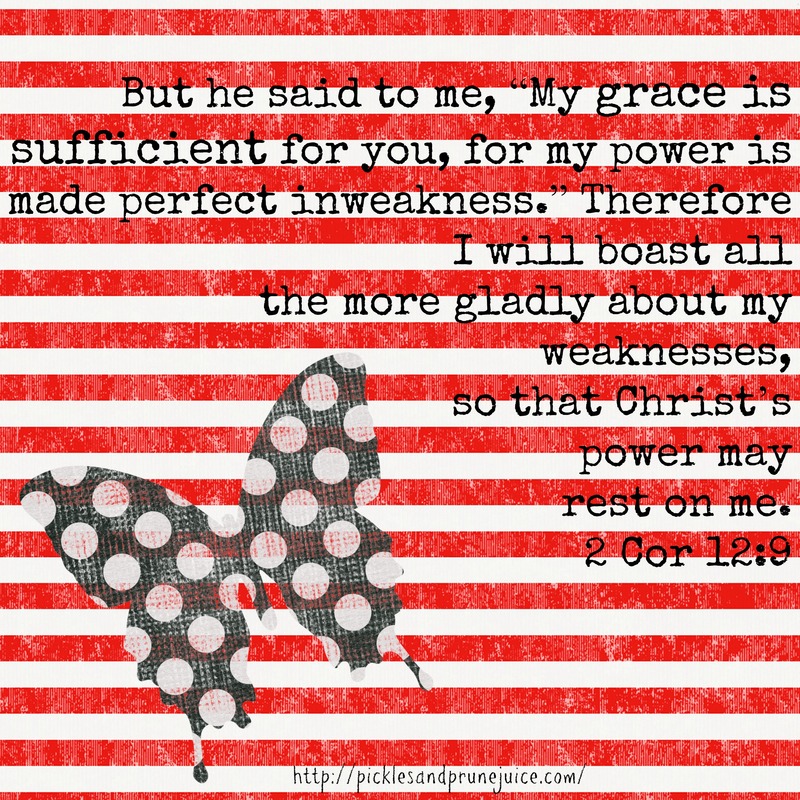 His power is made perfect in our weakness. Oh Kristy! I am so glad I read your blog today! It was exactly what my heart has been saying too! I love being a Jesus Freak! All the glory to our Father! Woo hoo! 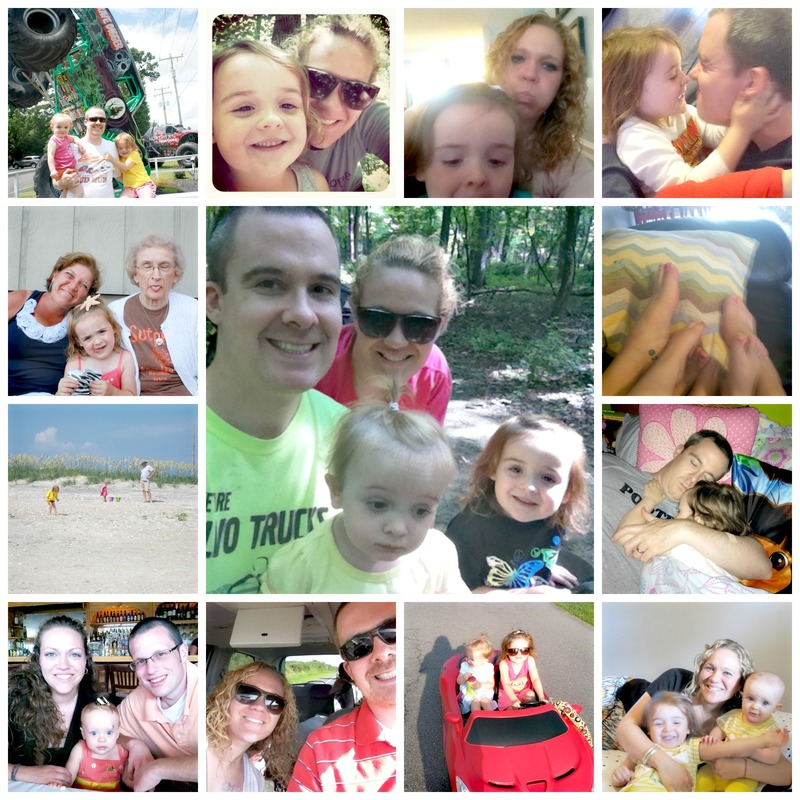 You’re so amazing, Kristy, I love how you unpack scripture for us. I need to get one of those Bible Exposition Commentary’s. Thanks for the inspiration today as always! Kim (fellow OBS sister). Your words spoke to my heart and I felt like your post was a personal love letter from God to me. His Grace is sufficient and more than enough to meet every circumstance, need or obstacle that might be on my life. I do not need to be anxious , fearful or fret about anything because He is with me and He knows the plans that He has for me and they are for my good and my success. On September 26, 2102. I lost my 27year old daughter who was hit and killed by a car while she was walking home and it was only seconds before that I was talking and laughing with her and looking at her beautiful smile and hearing her voice say” I love you, mom and I will see you at home. But, Kristy I totally get what you are saying because it was a privilege to be her mother for 27 years and not my right. I can also attest to the truth that it is God’s grace that upheld me during this difficult time and that continues to give me peace that is inexplicable and only from God. I am learning to trust and rely on His strength more each day and I know that apart from Him , I can do nothing. Thank you for this inspiring , challenging Word from the Lord and know that He used you mightily today to speak into this life. 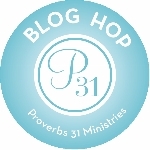 – Kristy, once again, great blog of you sharing of God’s faith and promises taking care of us and our love ones even when we don’t have the power or understanding of it. Oh if I could just get it through my head that God Is Enough His Grace is Sufficient, oh how my worries and stressors and would go away, or pointed in a way he wants me to go in situation or event. Coming to that place of trust right alongside you, sister-friend. Right. Along. Side. You! Beautiful words, Kristy! Love your heart. I can’t imagine what you’ve been through, but I love how God has given you #Peace and strength. I love the song you posted. Lecrae is awesome! I went to see him in concert a few times, and I love his passion, and the devotion he does during his concerts are amazing! Good word, Kristy! I, too have suffered a loss & learned to trust God no matter what. He alone is what got me through my loss. I owe my Lord my life & my sanity! Thanks for your blog. Kristy….what can I say? 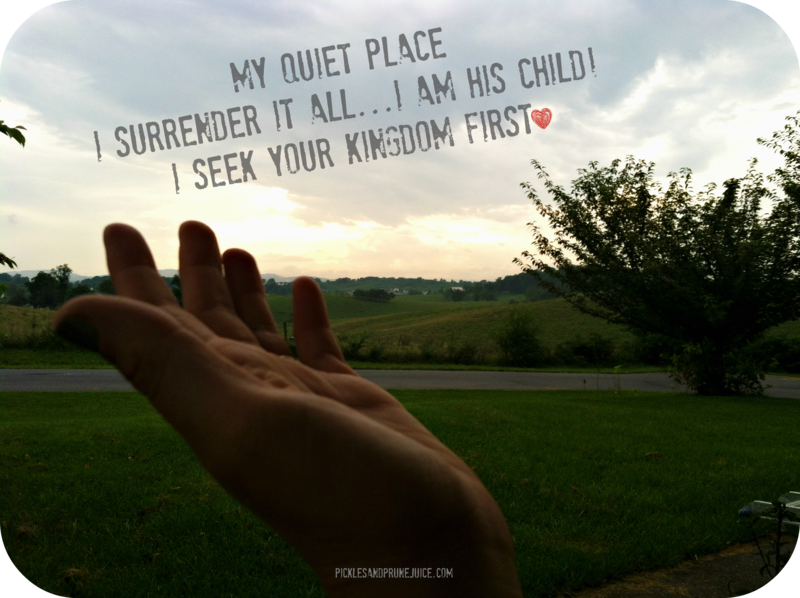 I thought that nobody would move me more than my son as it relates to complete and surrendered faith. You have proven me wrong. I aspire to be like you and get to a point where His Spirit oozes from our pores. 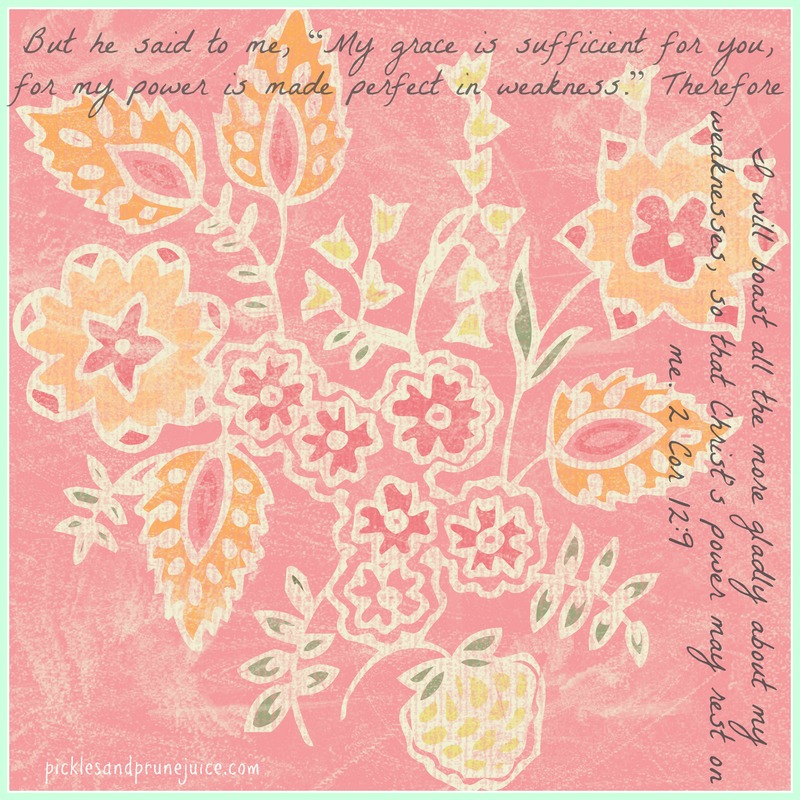 His grace is sufficient….yes, we can say we believe and get it and repeat it to others….it becomes harder when you stare at the reality of it in the face. When you have to deal with the death of a child before you see the life (I know you and I will see our babies in heaven and they will be perfect), an illness or any other adverse thing, it is really easy to fall into the doubting game. But His grace IS sufficient for us. This is most certainly true! !